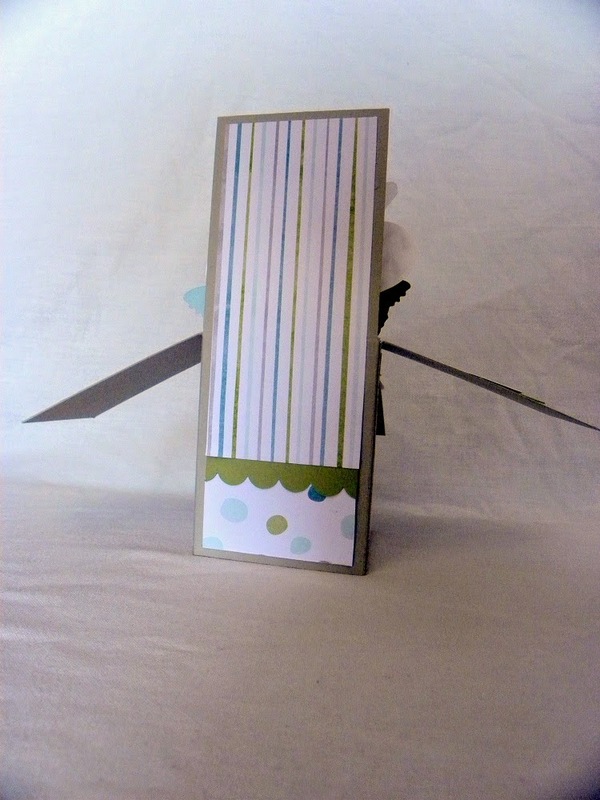 I had so much fun last week making beautiful box cards and I thought I'd show them to you. 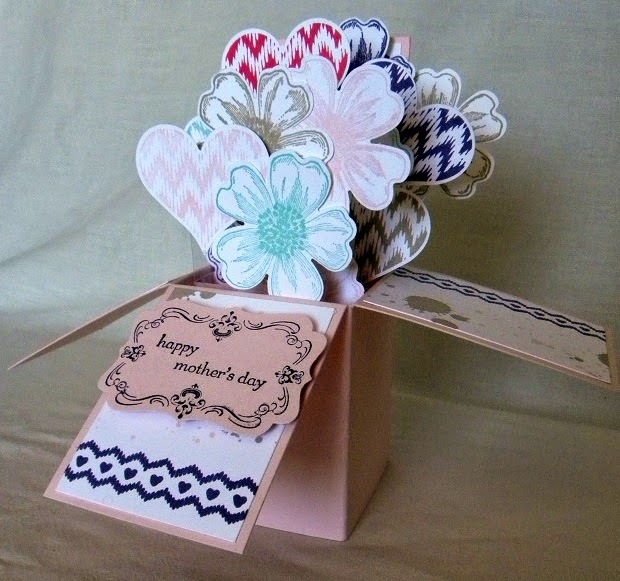 This first card's base is Pink Pirhouette. The colour combination is Perfect Plum, Sahara Sand, Coastal Cabana and Pink Pirhouette. It turned out really nice. 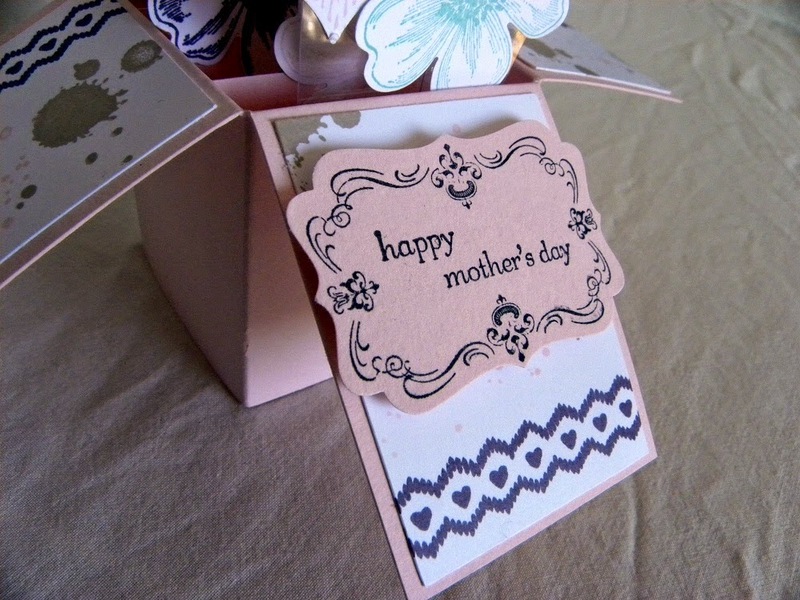 I used the Little Sunshine stamps, Flower Shop stamps, Four Frames, Teeny Tiny Sentiments and Gorgeous Grunge. 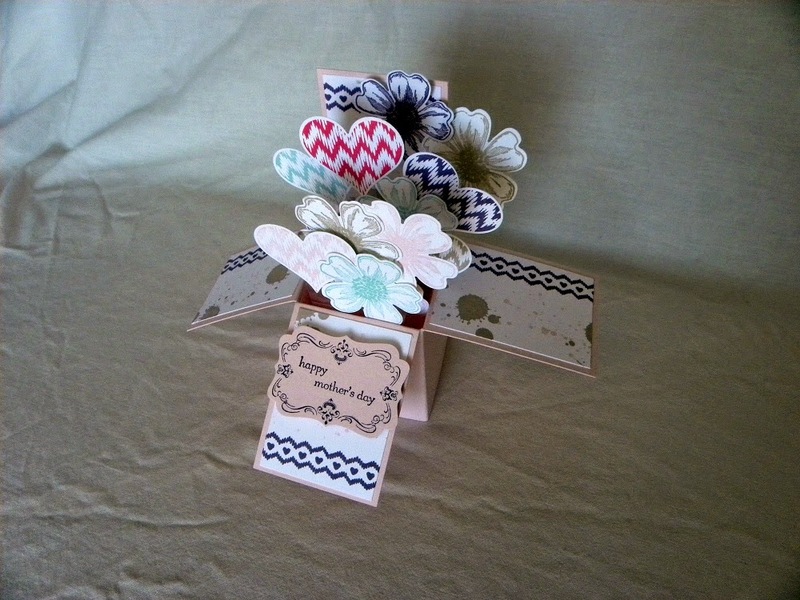 I also used the Decorative Label punch, the Pansy Punch and the Sweetheart punch. 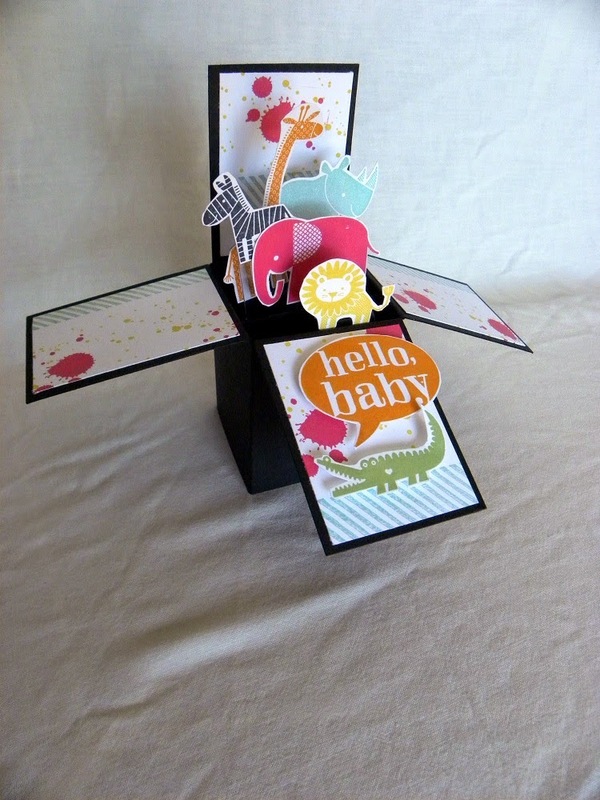 This next card is made using the Brights colour collection, Gorgeous Grunge stamps and Zoo babies stamps. 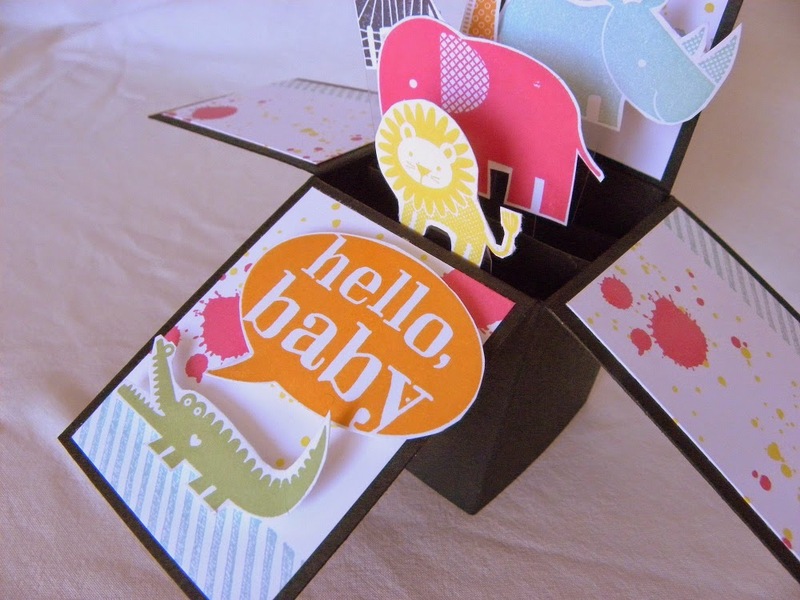 I also used the Little Sunshine stamp for the word bubble. 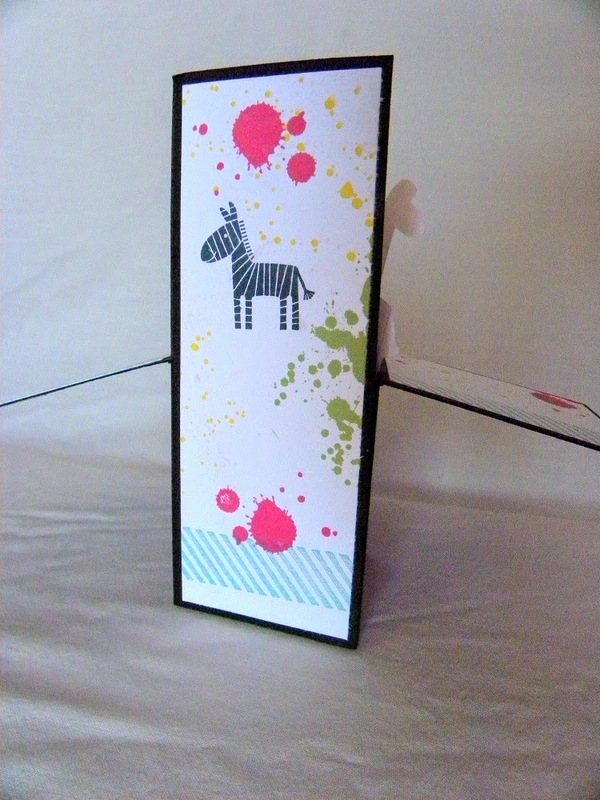 I had to cut out each of these animals and that was a lot of work so I don't think I'm doing this anytime soon again, but I do really like the effect of these bright colours on white with the black base. 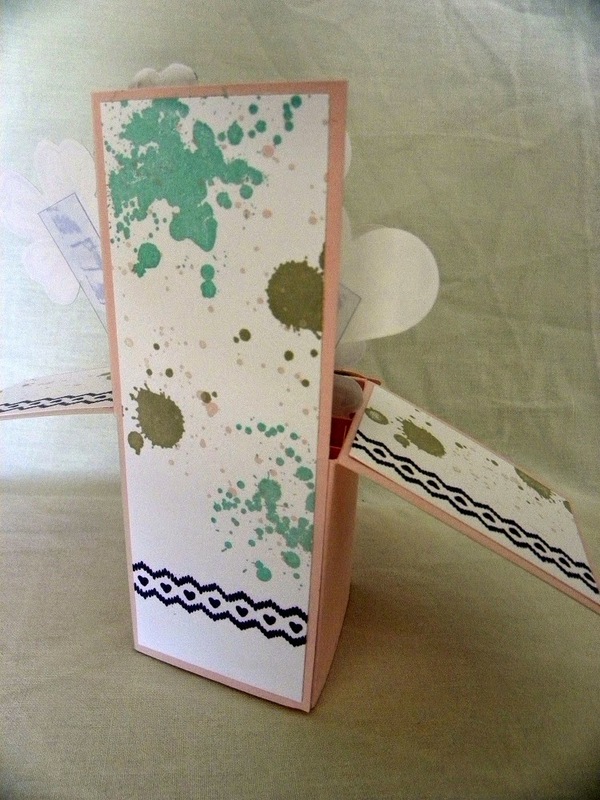 This next one was made using left over Christmas Paper (All is Calm) I used Sahara Sand as a base and then stamped colours Pear Pizzaz, Lost Lagoon, Soft Sky and Basic Gray onto White cardstock with the Little Sunshine Stampset and punched them out with the Sweetheart Punch. 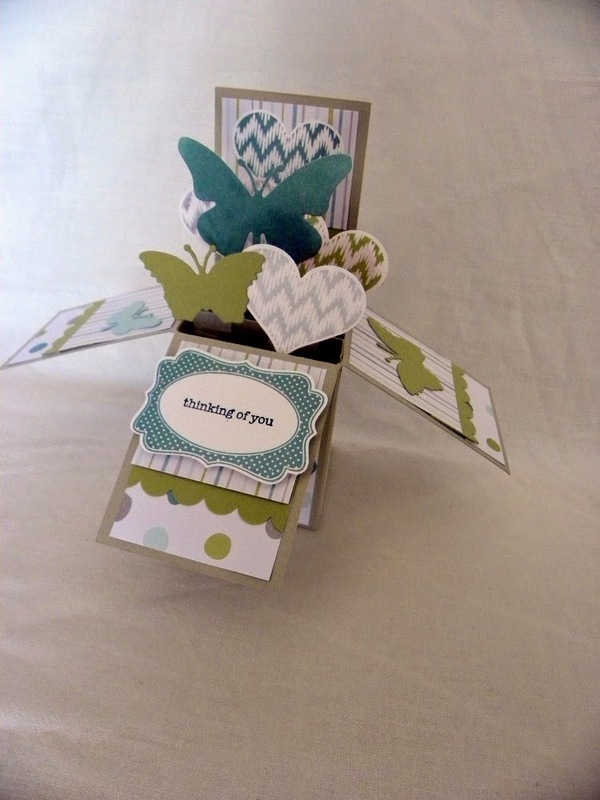 The sentiment is from Teeny Tiny Sentiments and the Four Frames stamp with the Decorative Label punch. 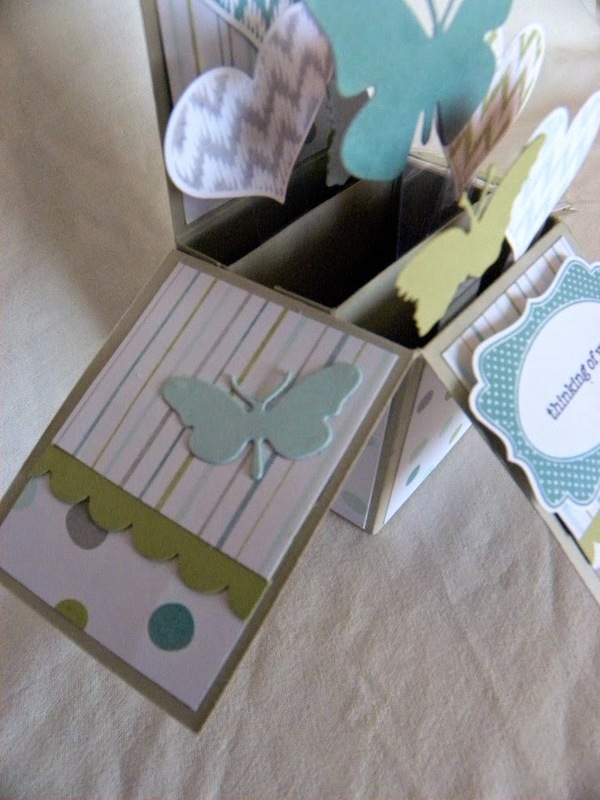 I also used the Scallop edge punch and I used Joy dies for the butterflies.